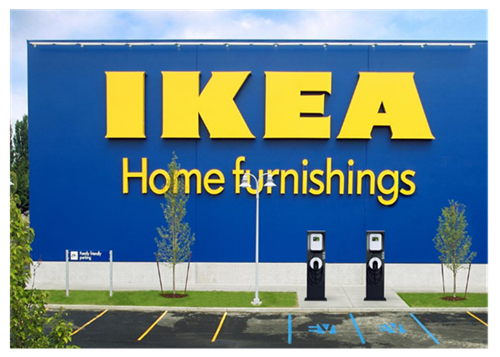 ​​​LIVE OAK – Ikea has chosen Live Oak to be their fifth location in Texas, and currently the closest location is in Round Rock. The project will cost roughly $30 million, which will break ground in March 2018 and will finish construction in March 2019. Ohio-based architecture firm, WD Partners, has been selected to design its future 290,000-sf store in Live Oak, a construction document recently filed with the state​ shows. Th​e document also states the new store will bring an estimated 250 jobs to the area.